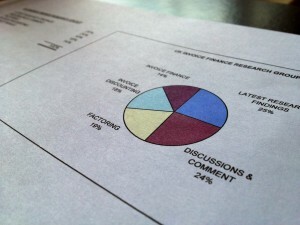 In our survey of 100 SMEs only 33% said they would prefer to use a bank owned invoice finance company. Of that 33% - 73% of them, nearly three quarters, said that the reason for their preference was that the "bank was a well known name". There would appear to be some element of trust arising from dealing with a well known name, such as a bank. 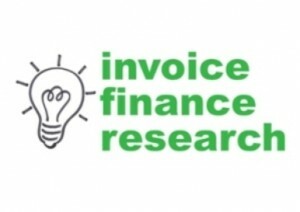 Bearing in mind that already, 56% of SMEs would prefer to use an independent invoice finance company this would appear to the challenge for the independent invoice finance companies to make their own names as well known to SMEs as the banks apparently are.